What? 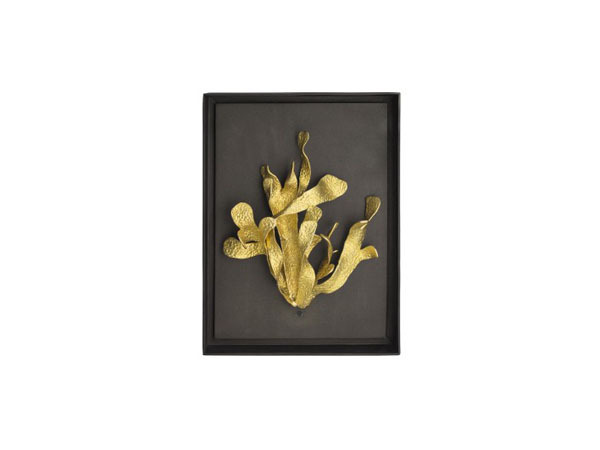 Kelp shadow box from Michael Aram. Priced at £430.